¿How to get to the CRCC?  The Convention Center of Costa Rica is strategically located just 8 km from Juan Santamaría International Airport, main air access hub, and 10 km from San José downtown, capital city. There is easy and direct access from the General Cañas Highway.